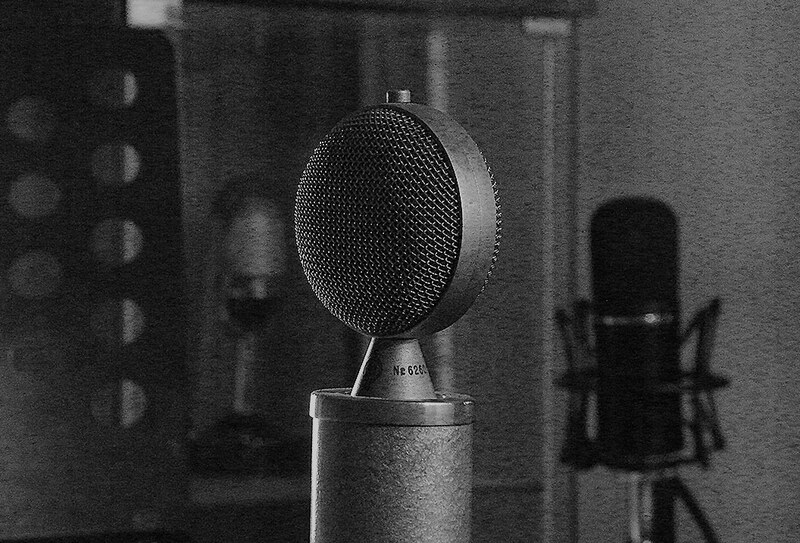 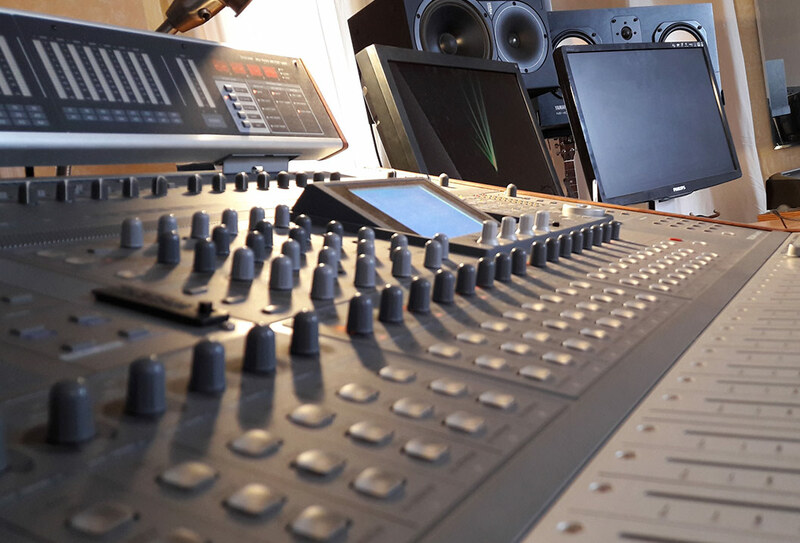 At Thommy Hein recording studios, a consistent and regularly updated combination of analogue and digital recording equipment makes it possible to realize all of your sound design wishes in any musical style and in the best possible quality. 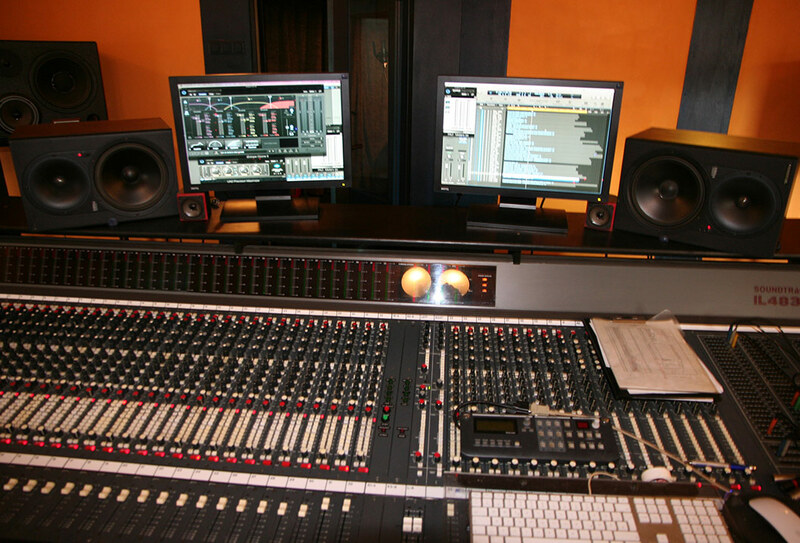 Over the last decades, hundreds of Music Productions of all genres, DVD-Productions, commercials and audiobooks have been produced here. We have expertise with productions in any musical style, recording, stereo and surround sound mixes, film and television soundtracks, mixing and mastering. 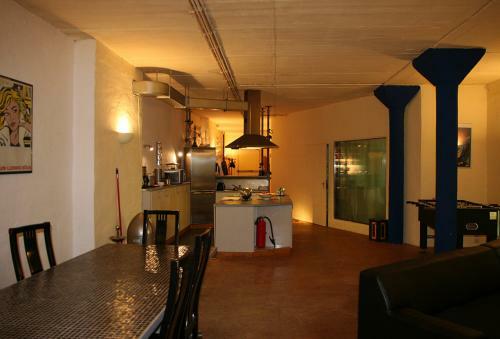 The 265 m² studio space offers you a comfortable and relaxed working environment and all studio spaces are naturally lit. 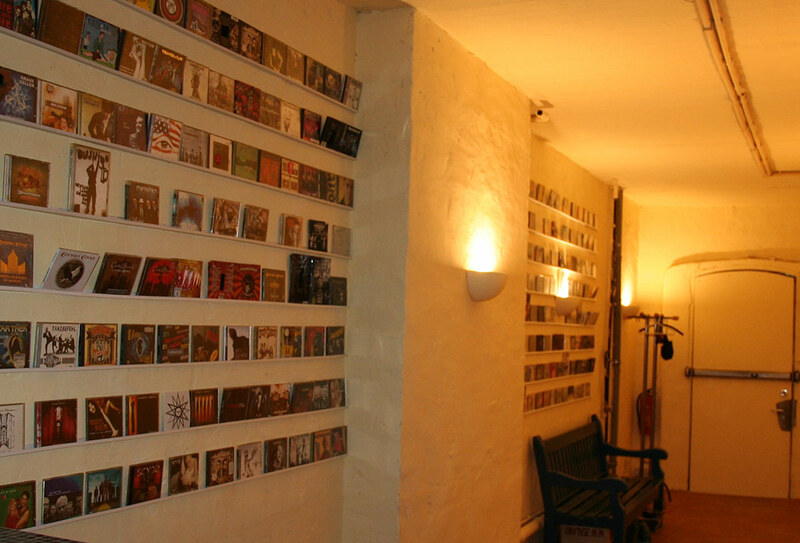 The studio is located in the centre of the city, in Berlin Kreuzberg with quick access to public transportation (U-Bahn Hermannplatz and many bus stops) and is directly accross from Hasenheide park. Within walking distance there are many restaurants, hotels, department stores and Flughafen Tempelhof. 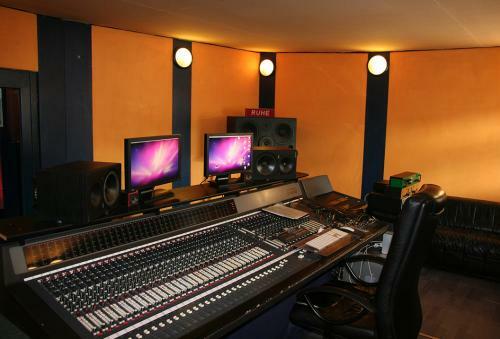 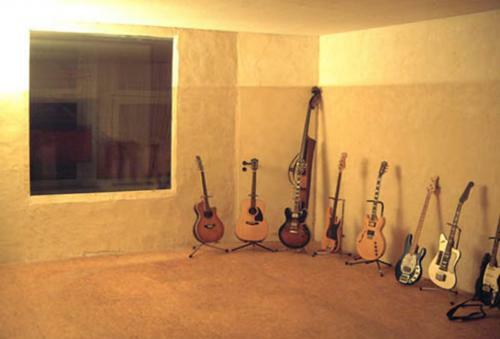 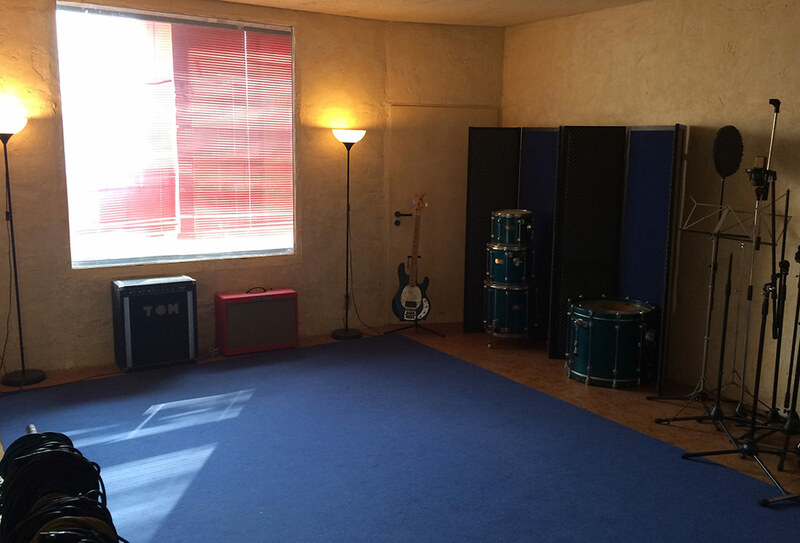 You can rent Studio A and Studio B with or without an engineer. Our spacious ‘relaxing’ area (80 m²) and open kitchen is available to you. 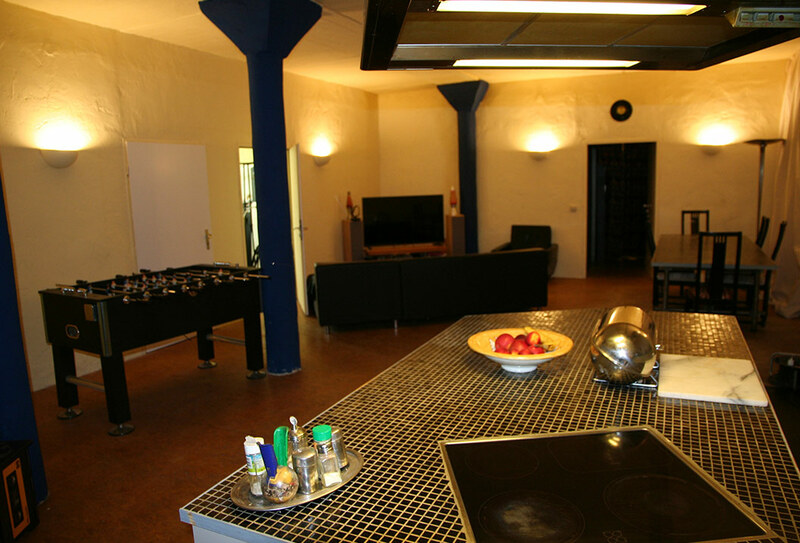 A comfortable 3D television, music listening space and a large conference table for promotional, press and artistic meetings are part of the relaxing area. For taking a break and relaxing between recordings there is a table tennis and table football. 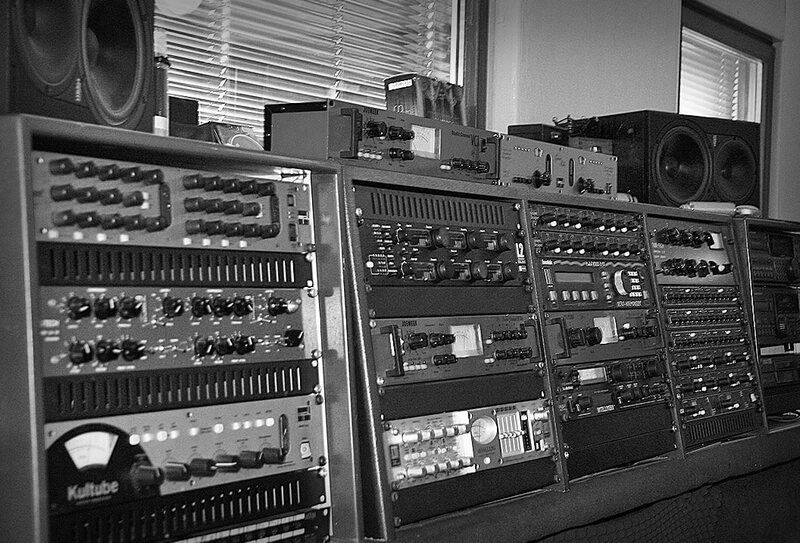 I founded Thommy Hein Sound Studios in 1987 while still active as a musician. 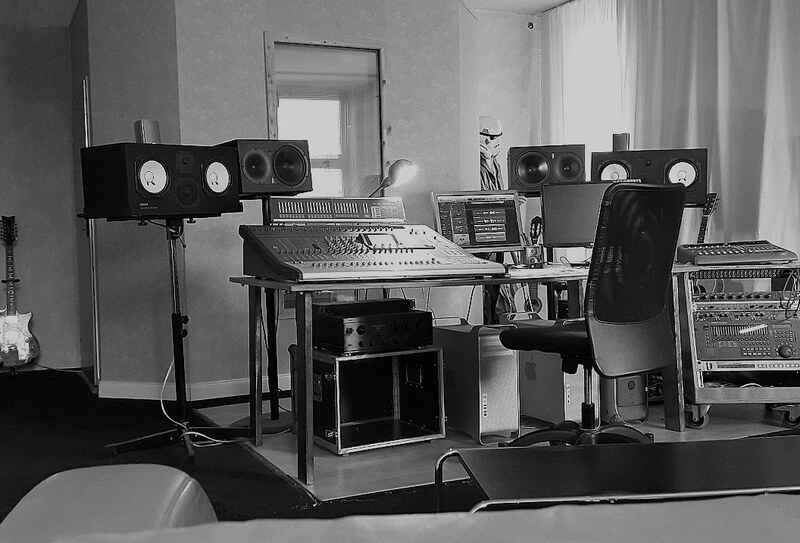 From 1987 until 1992 I also worked as a freelance engineer in many different studios but mostly in the legendary “Preußen-Ton” Studios where bands such as Die Ärzte, Einstürzende Neubauten, The Wire and Die Toten Hosen produced their records. 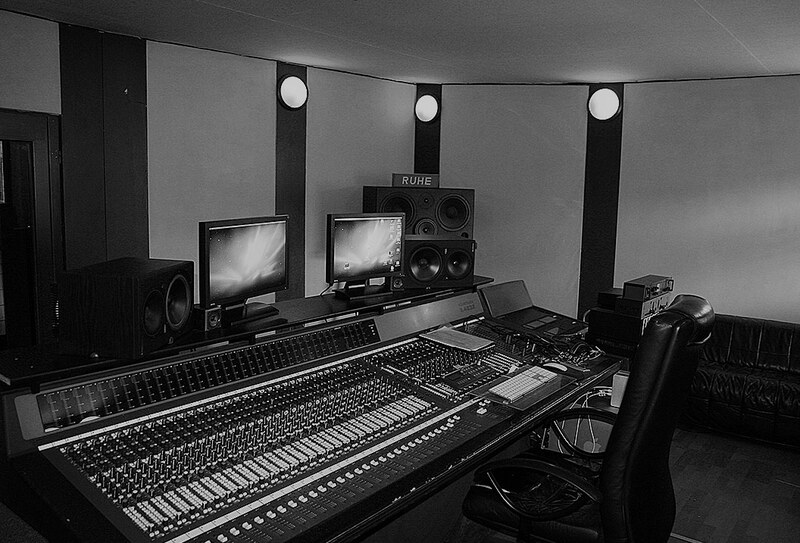 This gave me the chance to work with many artists, bands and producers and experience their different approaches.